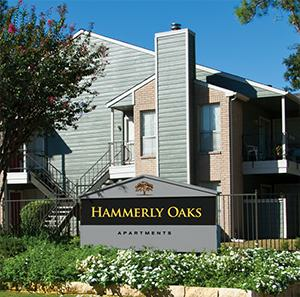 Hayman Properties purchased Hammerly Oaks in February of 2012 as a financially engineered, lease-up opportunity. In an unusually creative arrangement, Hayman Properties was able to partner with the previous owner to help him out of a difficult financial situation. The prior owner had been struggling under the pressure of non-coterminous first and second mortgages. The Second mortgage was coming due and the first martgage was incapable of prepayment. Between the two loans, the asset was just barely in the black, but selling the asset subject to the first mortgage was impossible due to the high Loan To Value. Beyond the financial strain, the physical asset was in less than ideal shape. It was a B asset in a B area. As the previous owners were cash starved, there was significant deferred maintenance. Additioinally, rents were below market and occupancy ranged from 70% to 80%. 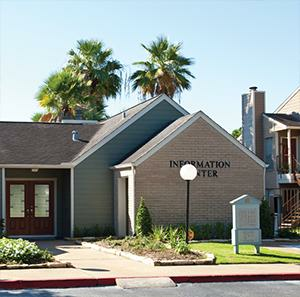 Hayman Properties was able to work with the lender and convinced them to permit a new second mortgage (now co-terminus with the first) conditioned on paying down the second by a full $2.5M. 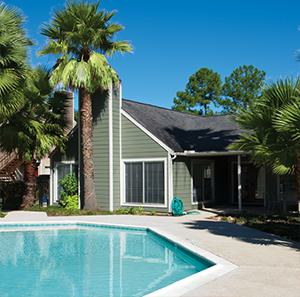 Shortly after the refinancing, Hayman Properties was able to acquire the remaining stake held by the previous owner. 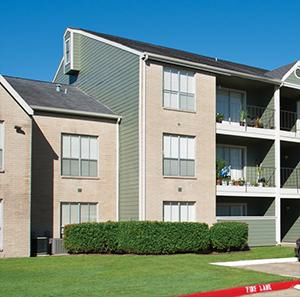 Immediately following the close, Advantage Property Management took over the day-to-day operations, implementing a rapid, high quality lease-up strategy. Renovations were made to both interiors and exteriors. New landscaping was added and the tenant profile elevated. The overall strategy was an outstanding success. 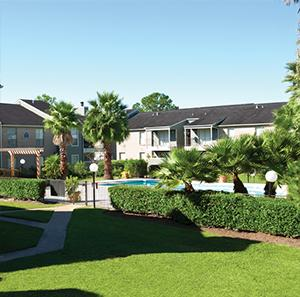 Since its acquisition, the Advantage team further increased occupancy to 95% and raised rents by an average of $47 per door, per month. Net Operating Income was up to $120,000 and monthly revenue had grown from $240,000 in March of 2012 to $308,000. During the hold period, estimated valuation of the property rose from $13M to over $20M, representing a 300% return on Hayman Properties $3M equity investment. 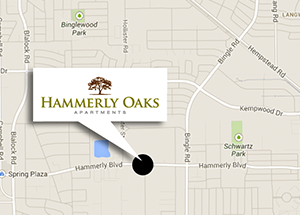 ** The property was acquired in November of 2012. Figures shown are per that period.